The average Thanksgiving meal will cost you anywhere between 2,500 and 4,500 calories — which means that you need to run a marathon to burn it all off! 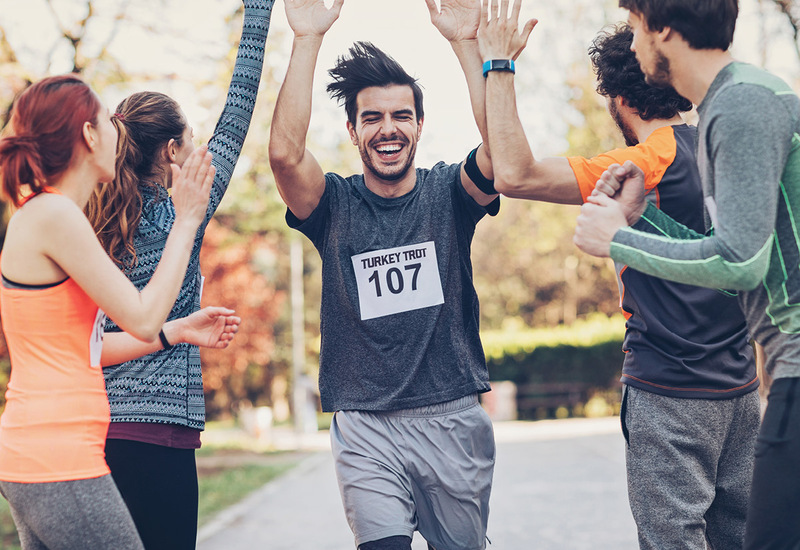 No turkey trot marathons exist yet, but you can ease your healthy conscience with a few miles as you kick off the holiday with this list of local fun runs for you and your family. For two years, Spartans have traveled to picturesque Lake Tahoe to compete in the Spartan Race World Championship.